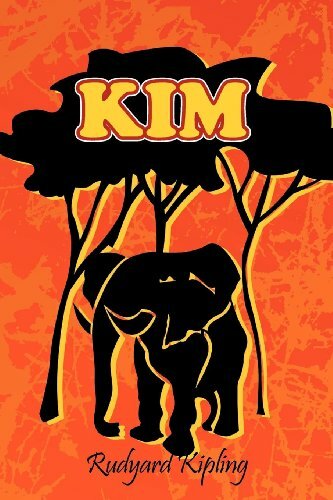 Kim is set in an imperialistic world; a world strikingly masculine, dominated by travel, trade and adventure, a world in which there is no question of the division between white and non-white. Two men - a boy who grows into early manhood and an old ascetic priest, the lama - are at the center of the novel. A quest faces them both. Born in India, Kim is nevertheless white, a sahib. While he wants to play the Great Game of Imperialism, he is also spiritually bound to the lama. His aim, as he moves chameleon-like through the two cultures, is to reconcile these opposing strands, while the lama searches for redemption from the Wheel of Life. 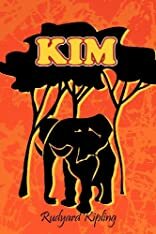 A celebration of their friendship in a beautiful but often hostile environment, 'Kim' captures the opulence of India's exotic landscape, overlaid by the uneasy presence of the British Raj.